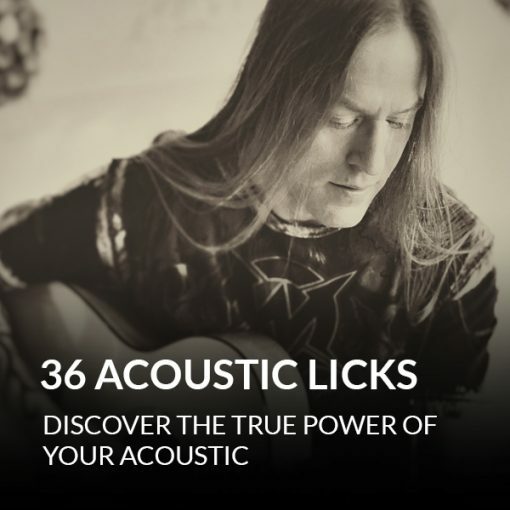 Connect - Combine these licks to create catchy melodies and amazing guitar solos. 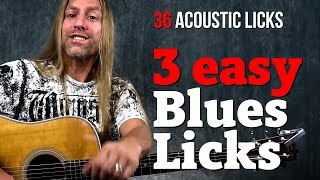 An easy way to add walking bass lines to your acoustic guitar playing, so you can smoothly and easily transition between chords. 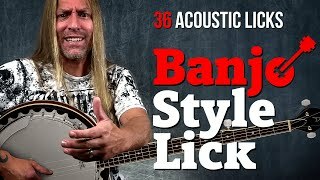 How to play licks from 14 legendary songs on your acoustic guitar. 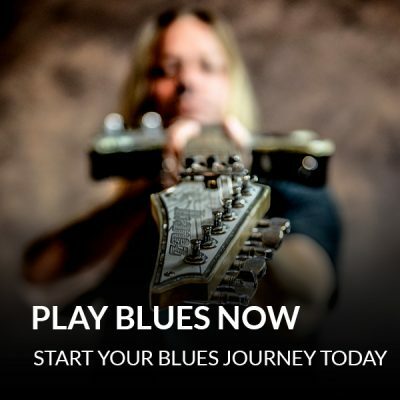 So you can see concepts like hammer-ons, chord embellishments, bass movement, and fingerpicking in action... and immediately apply them to your guitar playing. Steve's course is great for anyone. Whether experienced or a beginner his teaching style never comes across as condescending. He teaches everyone equally and that makes him equally special. This course is fun and creative and really makes learning easy. Excellent selection of licks and a passionate and hands-on teaching style make this a valuable resource for any guitar player. I would suggest adding some transposing tricks. For example, I love that #4 lick in D and can see an easy way of doing it in G perhaps even A. Can Steve do it in E for us? 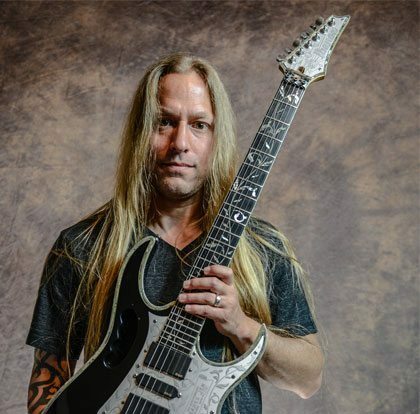 If Steve Stine's name is on it, then this course is worth your time and money .... period. I haven't finished this course yet, mainly because I get excited over learning the licks and then I go chasing some songs that I've always wanted to learn to play. And now I can! Steve covers a lot of different styles and techniques in this course, so there is definitely something for everyone. As always, he clearly explains and demonstrates each lick. The only reason I didn't rate it 5 stars is because the course is a little pricey. Awesome course from what I have experienced so far still working my way through it. 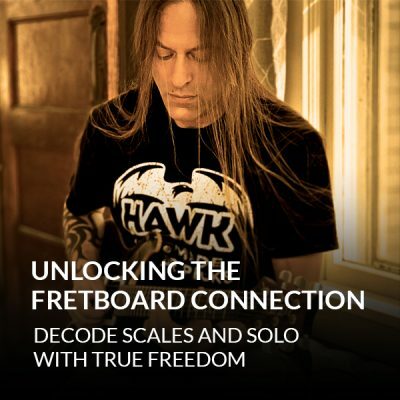 Steve has an awesome way of explaining things makes you feel less intimidated by the guitar and mistakes that happen when playing. Instills a lot of confidence into my playing. This course is great, though I've not finished it yet. 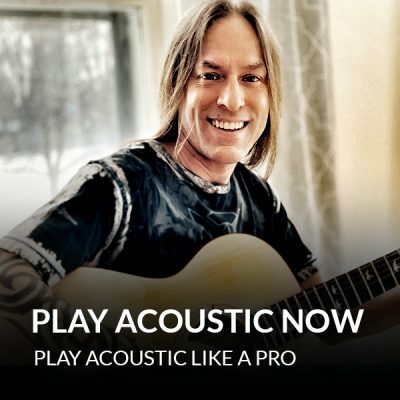 I play, mainly, acoustic guitar and was looking for licks to spice up some of the country songs that I enjoy playing. Steve is such a good teacher that even I have been able to play some licks to make my guitar playing more enjoyable. Now to get back to practice ... By the way, thanks for your offerings; I love your, both Steve's and Dan's, course offerings and teaching styles. Glad I found guitarzoom.com. Great course, for what I have seen so far. Thanks. Hi, that course very useful and without reference to the level of player everyone can learn from it. Thank you very much the chance to get this course. I enjoy trying to play the licks. Some I pick up faster than others. Some I haven't had a chance to try. I have other course from you that I am also reviewing when I get time. I think you guys are running a great company.